12 Beautiful Wooden Rocking Horses for Kids! Toddlers and babies absolutely love all kinds of rocking toys, but horses are something special! 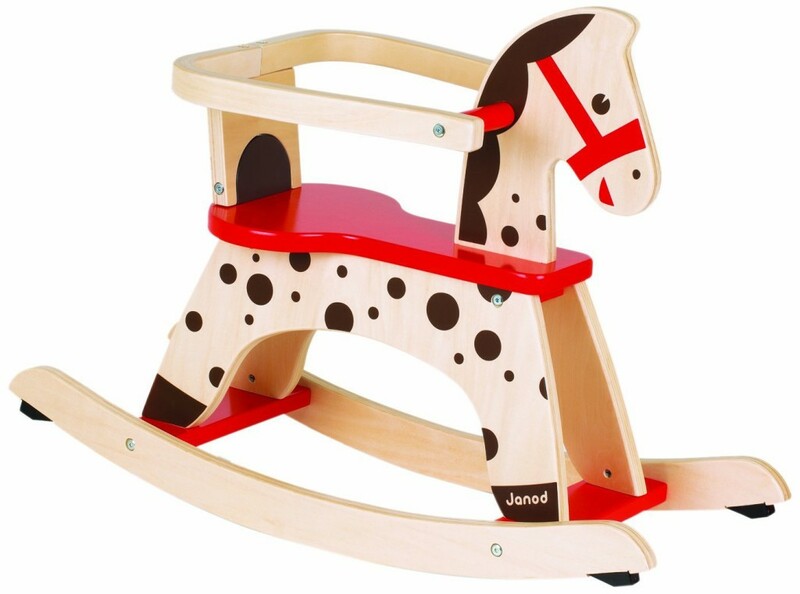 On this page you will find the cutest wood rocking horses and other animals for your child! Well, for starters, wooden toys are much more durable and sturdy than plastic or plush. Second, they look absolutely adorable in a child’s bedroom, don’t you think? Are you ready to ‘rock’ around these cute wooden rocking horses? This is a beautiful handcrafted wooden rocking horse for toddlers for sale using New Zealand pine tree wood! I love the gorgeous sky blue color! It is very sturdy and very durable! Will probably last for generations! Cute, Cool and FUN Wooden Rocking Horse for Kids! 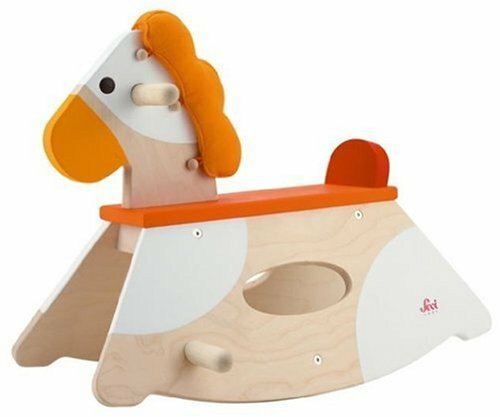 This fun, happy and unique wood rocking horse will make a wonderful gift idea for your toddler! It’s pretty safe for your toddler! I bet he will have loads of fun with him! 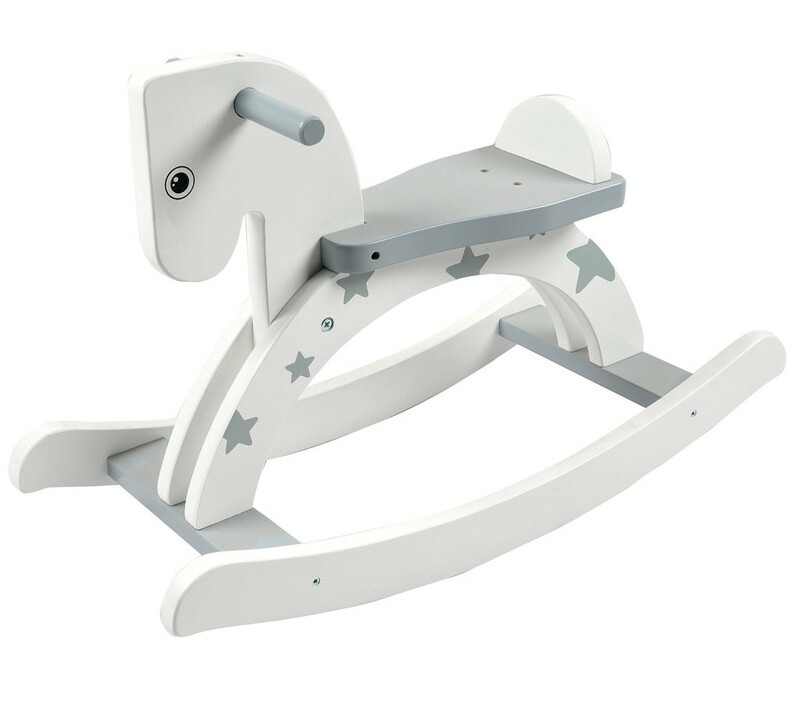 Adorable Gray Horse Wooden Rocker for 1, 2 and 3 Year Old Kids! How cute, fun and adorable is this gray wood horse rocker with cute star designs? 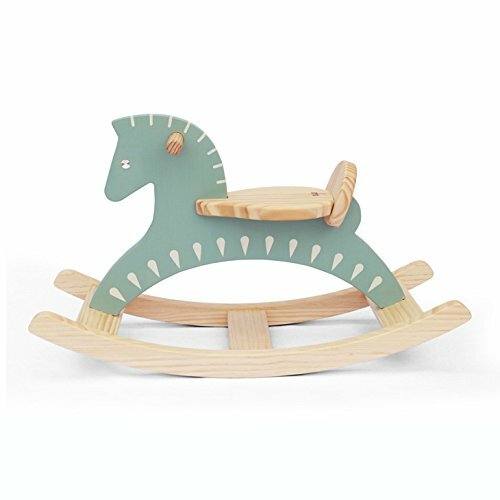 Cute wooden horse rockers also make wonderful baby shower gift ideas! Colorful Wooden Rocking Horse Toy for Toddlers! He will look beautiful in any baby nursery too! Made of sturdy wood and when your little one is a little bit older you can remove the safety guard if you want. Beautiful Red Wood Rocking Horse! 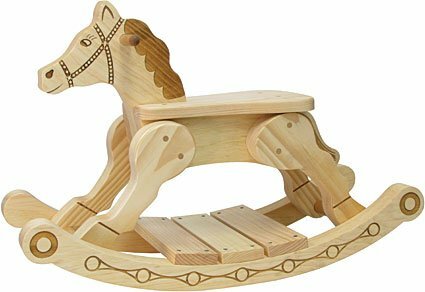 Best Wooden Rocking Horses for Toddlers! What a gorgeous red and natural wood horse rocker for sale! He was made using rubber wood and non-toxic dyes, so it is perfectly safe and comfortable to ride! 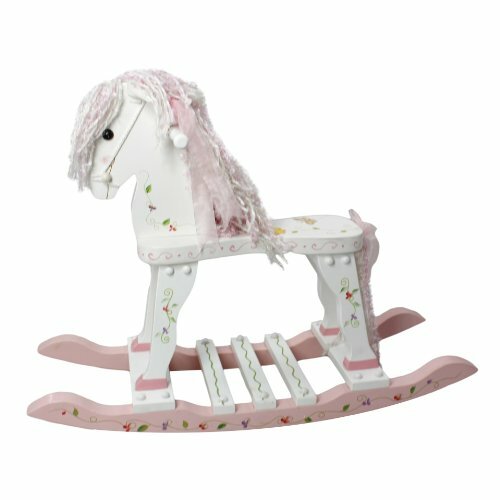 Gorgeous Carousel Wood Rocking Horse for Girls! What an adorable and very colorful wood rocking horse for little girls! Is it a horse rocker or a rocking chair? Perfect for toddler girls ages 1 to 4 years old! Happy buyers say it is a great addition to their children’s bedroom and they are very pleased with their purchase! 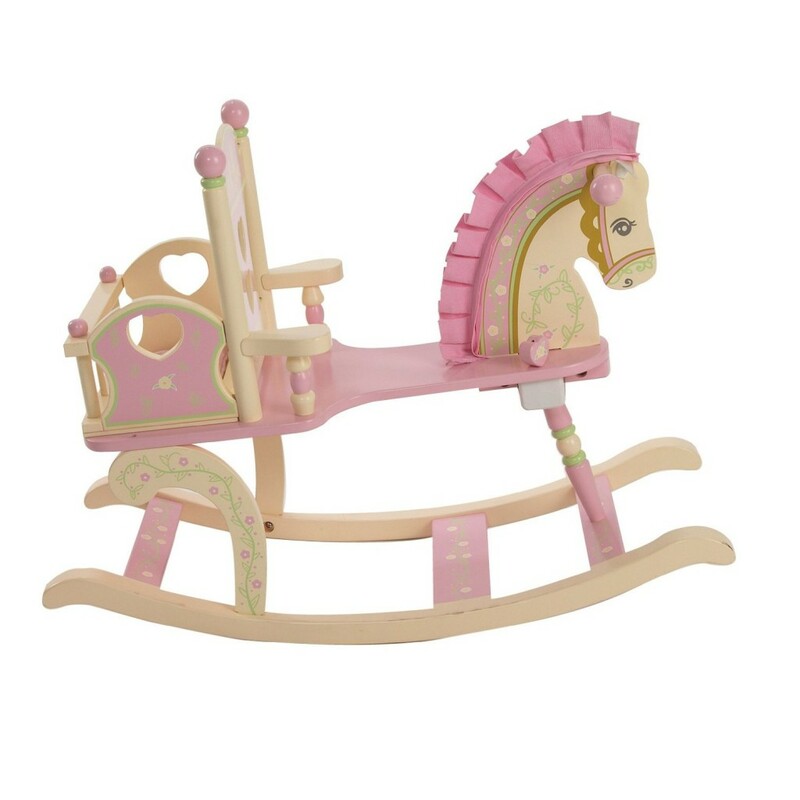 Adorable Pink Wooden Rocking Horse Chair for Girls! 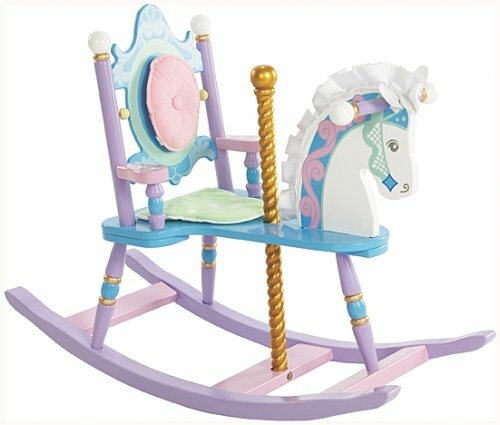 Another stunning and adorable horse wood rocker chair for toddler girls! This one is in pink and cream! I love the cute heart design on the chair! It also plays “Rock a Bye Baby”! 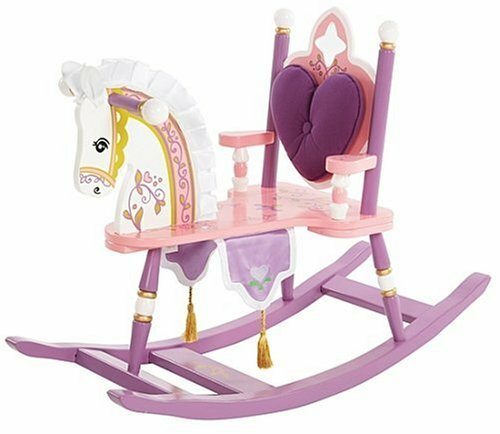 Pink and Purple Princess Wooden Rocking Horse! 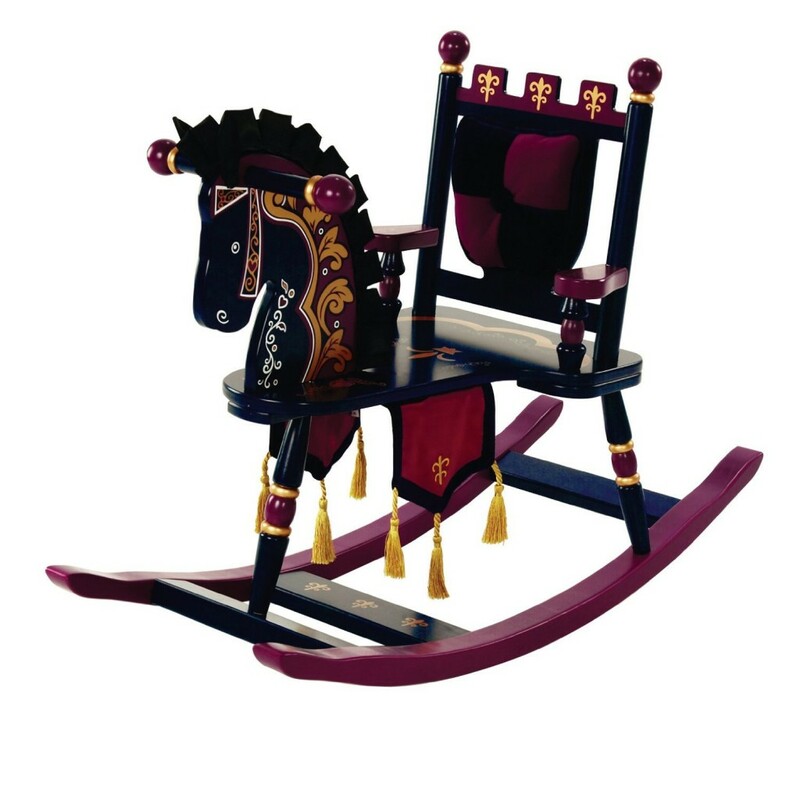 This is one of the most beautiful wooden rocking horse chairs for girls! It has a gorgeous purple heart-shaped pillow on the chair! All I can say about this cute horse rocker for girls is ‘Wow’!! Levels Of Discovery Prince Wooden Rocking Horse Chair for Toddler Boys! 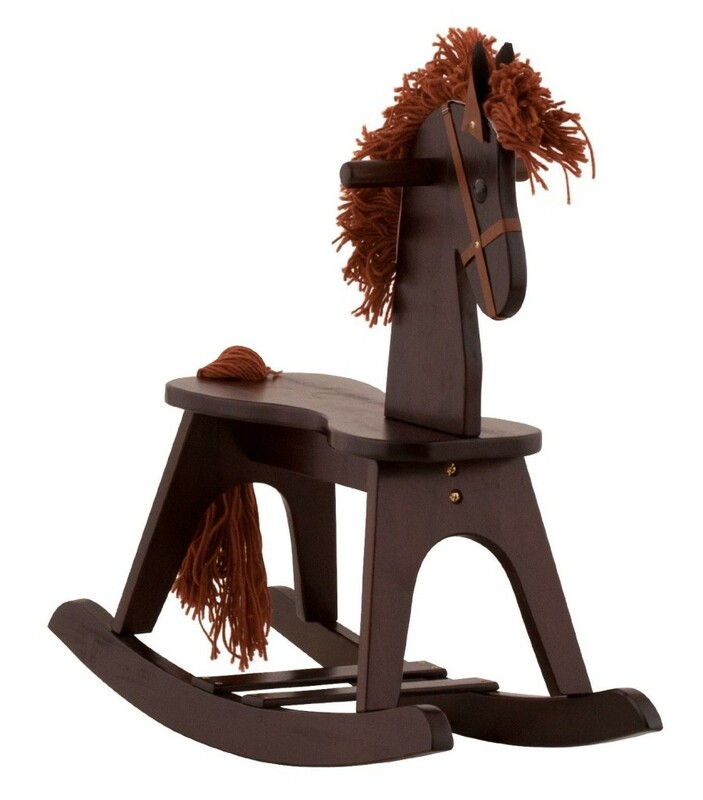 Now it’s time for your little prince to have this gorgeous prince wood horse rocker chair in his bedroom! I love the dark colors and the gorgeous ‘royal’ design! Very Affordable Sturdy Wood Rocking Horses for Kids in Beautiful Colors! The price is unbeatable and the colors too! You can even get two or three if you have more kids! Perfect gift idea for a new baby in the family! Cutest Wood Rocking Horse Toy! 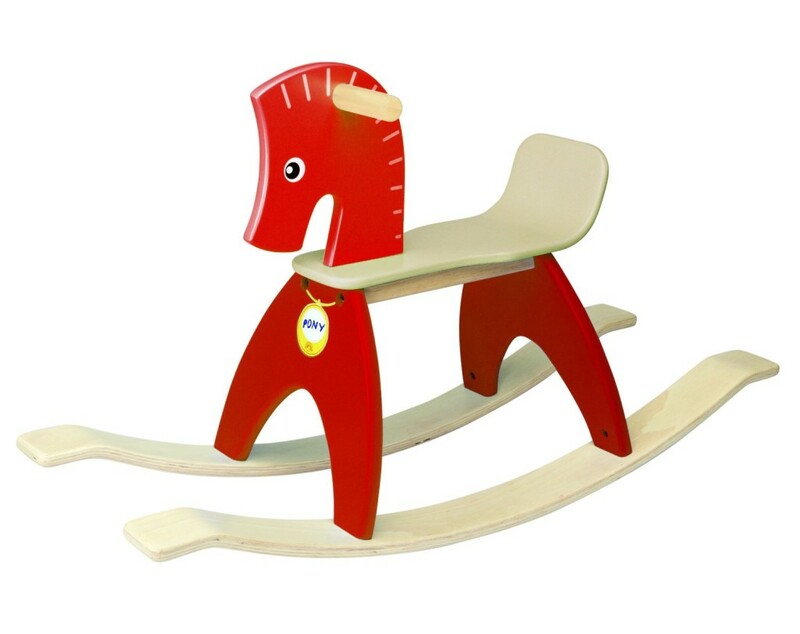 And here is another cute, fun and very sturdy handmade solid wood rocking horse toy for kids! I love his cute colors and design! Best Horse Ride on Toys for Kids! Cutest Animal Plush Rockers for Toddlers! Best Wooden Toys for Toddlers!